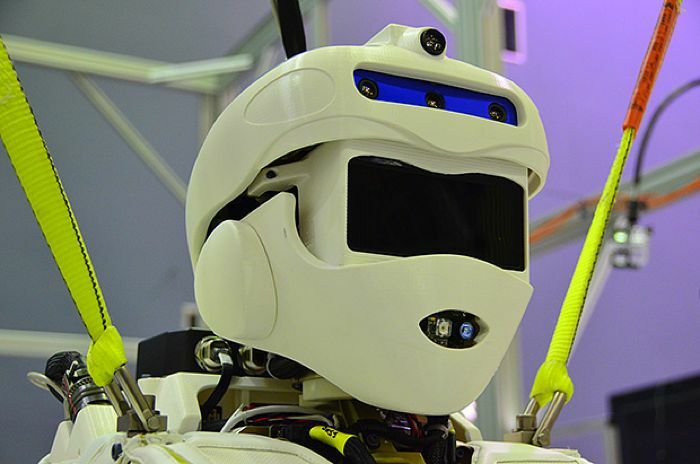 The NASA Valkyrie Robot is a new robot which has been created as part of the DARPA Robotics Challenge, it will be officially unveiled by NASA on the 18th of December, although the guys over at IEEE Spectrum have managed to have a sneak peak at this new robot. 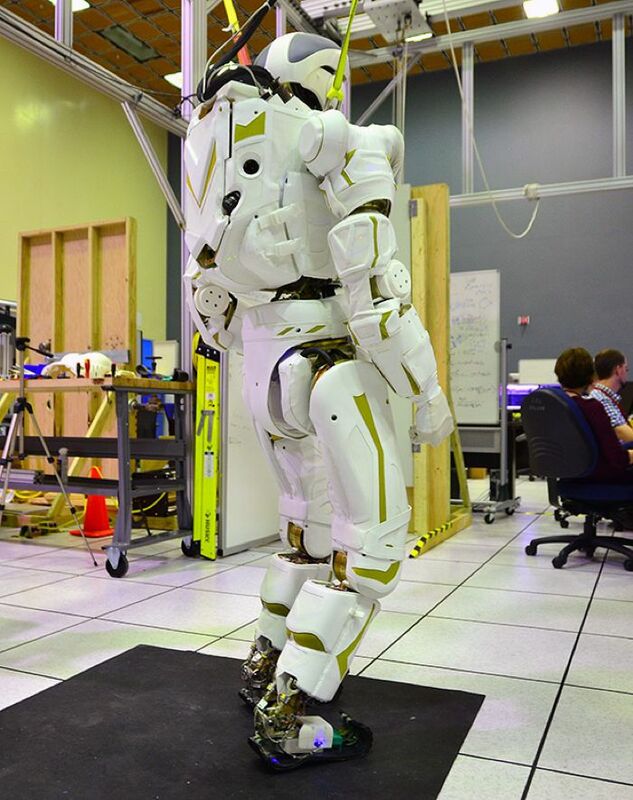 Valkyrie is official known as R5 by NASA, he stands 1.9 meters tall and weighs in at 125 kilograms, and Valkyrie has been developed by NASA’s JSC in Houstan in partnership with the Texas A&M University. 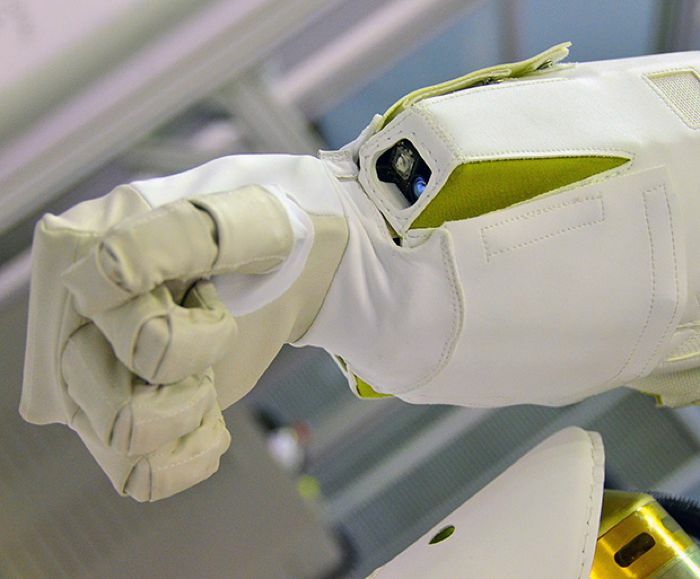 The video below give us a look at the NASA Valkyrie Robot and some of its features, it is designed to be strong, and its creators describe it as a ‘Superhero Robot’. It took JSC just nine months to build this impressive looking robot, and it will be taking part in the DARPA Robotics Challenge trials in a couple of weeks. Valkyrie will be up against 16 other teams and robots, and it could be use in future space exploration, where robots will be sent to places like Mars, ahead of human explorers, Nicolaus Radford, who is head of the team that built Valkyrie, talks about future plans for the robot below. NASA saw considerable overlap in what the DRC is trying to accomplish, in NASA’s goals as an agency, and in our vision for space exploration. 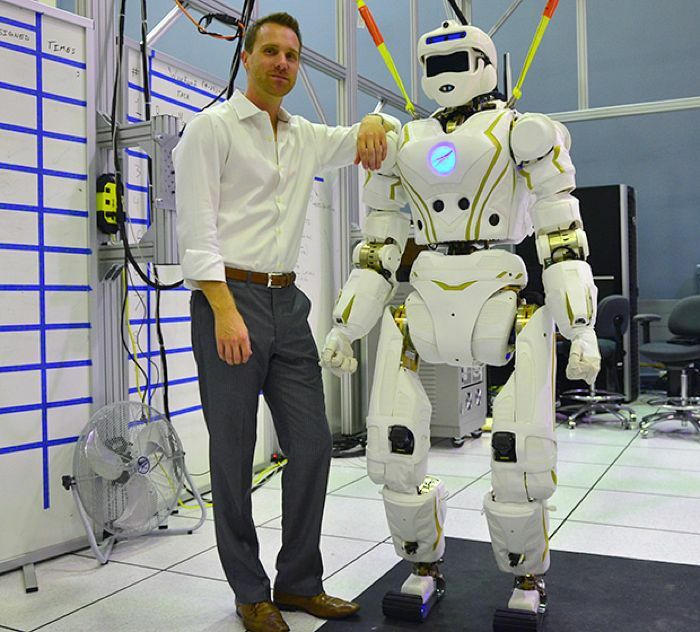 NASA wants to get to Mars, and in order to get to Mars, NASA will likely send robots ahead of the human explorers. These robots will start preparing the way for the humans, and when the humans arrive, the robots and the humans will work together. Technologies like Valkyrie, and the other advancements that the DRC is making, are feeding directly into programs that NASA sees as critical for long-term human space exploration. You can find out more details about the NASA Valkyrie Robot over at IEEE Spectrum at the link below, and we should have more details on this amazing looking robot later this month.